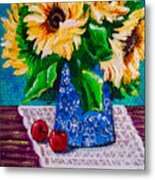 Apples Sunflowers is a painting by Jennifer Lake which was uploaded on July 25th, 2016. 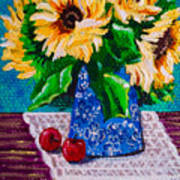 The painting only measures 2 x 3 and is part of the "Petite Collection". I think at times it is more difficult to paint smaller than larger! I love late summer and fall. The sunflowers are just beautiful and apple picking starts! Just a wonderful time of the year. 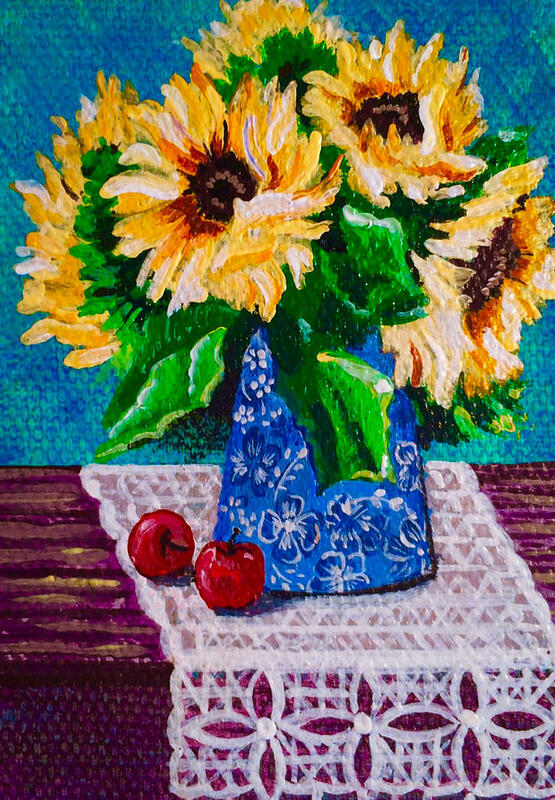 There are no comments for Apples Sunflowers. Click here to post the first comment.